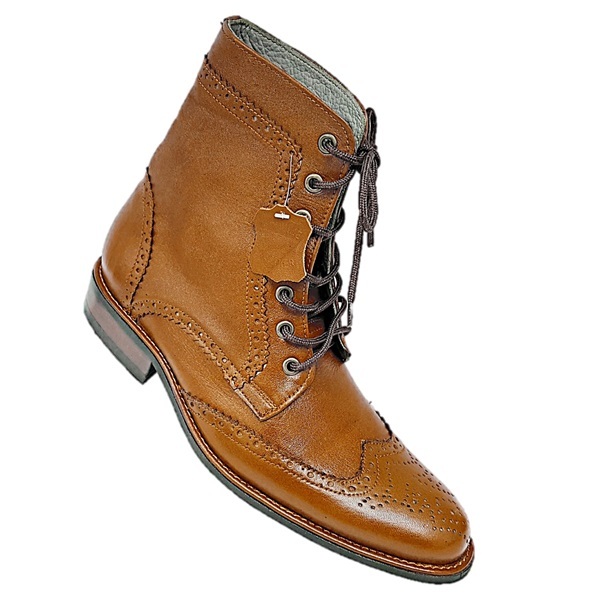 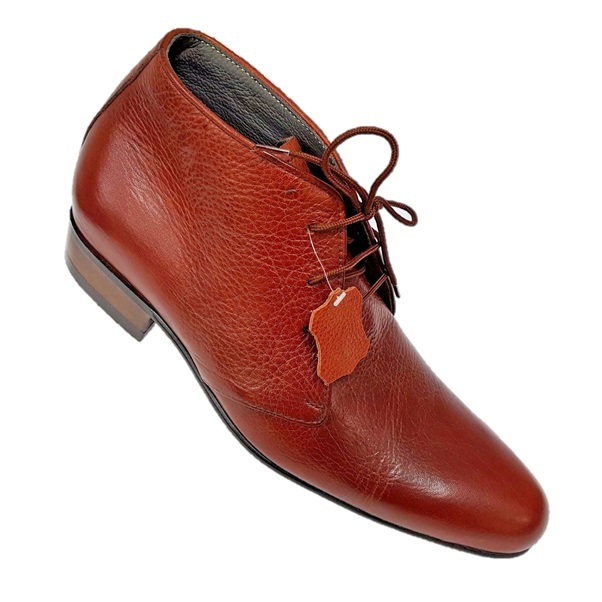 These brogues are made from real/genuine premium quality imported cow leather. 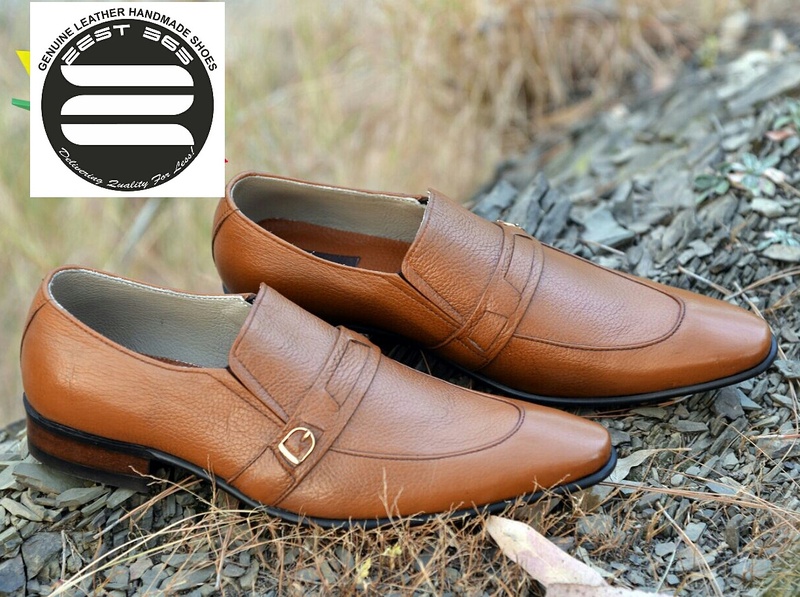 With Black and Tan colour combination, these shoes are very stylish and trendy. 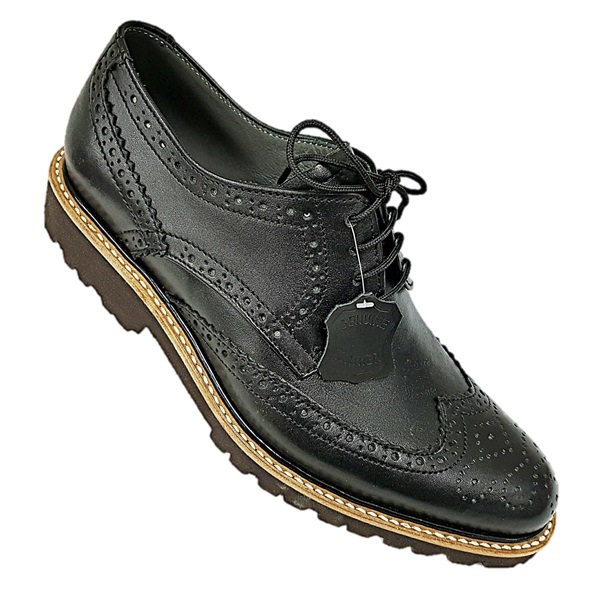 The brogue detail trims look very nice on the two-toned design. 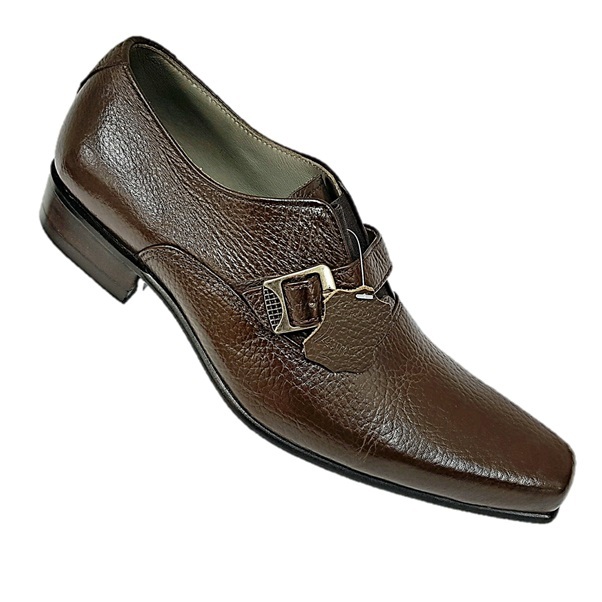 With easy shoe care these shoes look like new every time they are polished. 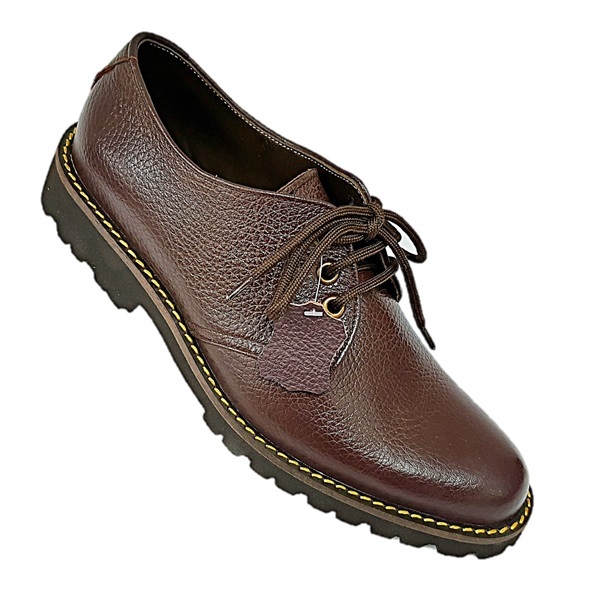 The Rubber sole is used to give you a comfortable experience and durability.